More is coming out on the shooter. 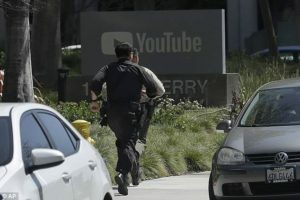 The woman who shot three people before killing herself with a handgun at YouTube’s California headquarters has been identified as 38-year-old Nasim Aghdam. 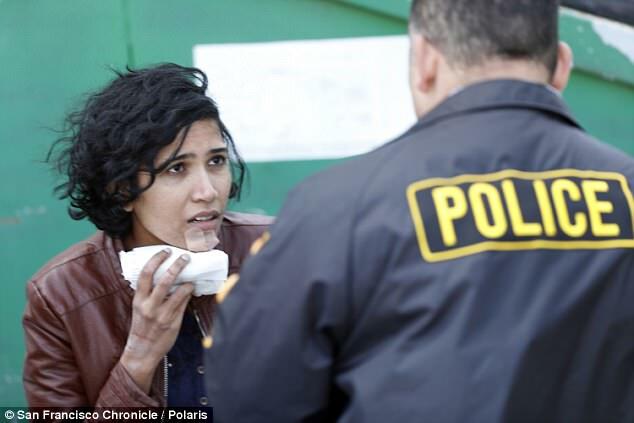 The female shooter, who witness say was wearing glasses and a scarf at the time, opened fire on employees with a handgun on Tuesday afternoon. Law enforcement officials said the shooting was being investigated as a domestic dispute after initial reports suggested she had shot her boyfriend and injured two women. Aghdam, whose identity was first confirmed by NBC, was a prolific YouTuber who had ranted online about the company’s ‘dictatorial’ new policies. 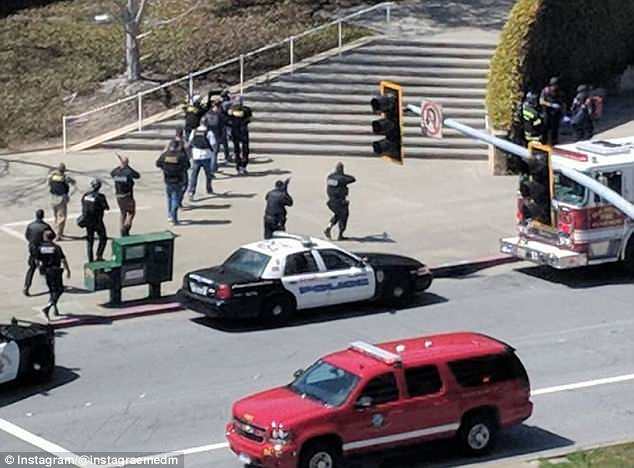 San Bruno Police Chief Ed Barberini said three people were taken to hospitals in San Francisco with gunshot wounds. 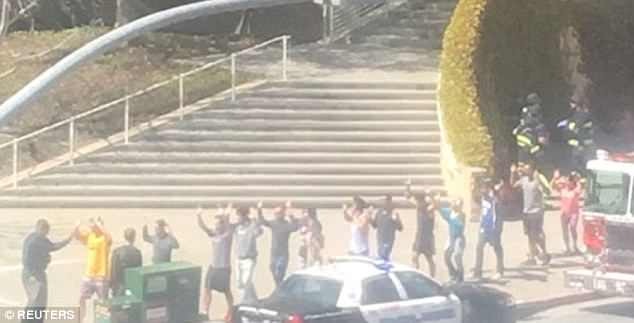 Television news footage showed terrified employees leaving the building in a line, holding their arms in the air for police to inspect as they were leaving the building. Officers patted down people to make sure none had weapons as police vehicles surrounded the area. 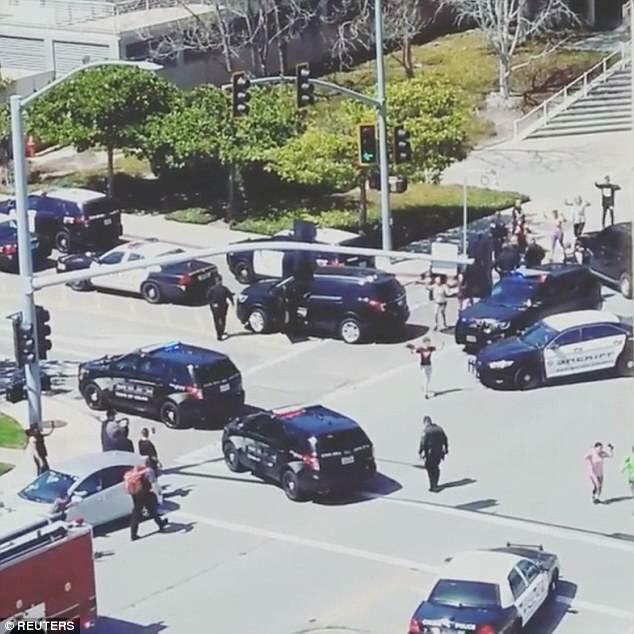 Senior software engineer Zach Vorhies said a fire alarm had gone off in the building and workers were calmly evacuating before they realized it was an active shooting. He said he froze and then noticed a victim on his back with what looked like a gunshot wound to his stomach. Vorhies said an officer with an assault rifle then came through a security door. 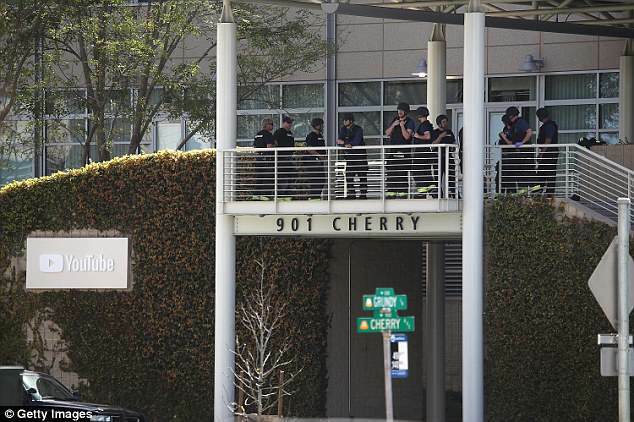 Another employee, Dianna Arnspiger, said she was on the building’s second floor when she heard gun shots, ran to a window and saw the shooter on a patio outside. The police chief said at a press conference that officers discovered one victim with a gunshot wound when they arrived and then found the shooter with what appeared to be a self-inflicted gunshot wound several minutes later. The adjacent business was a Carl’s Jr on the same plaza where two women fled after being shot. 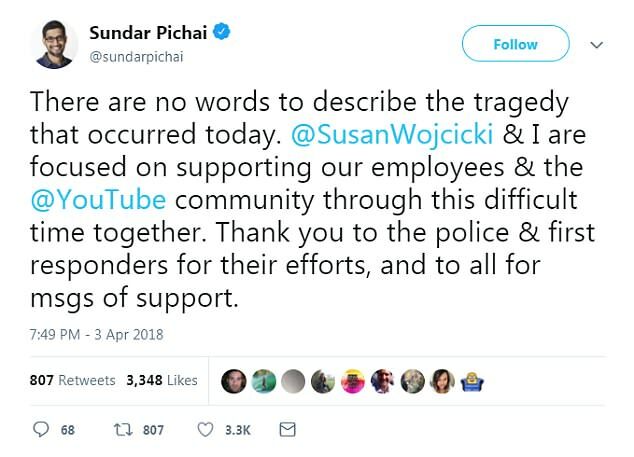 Police did not release any further information on the suspect or comment on her possible motives for the shooting rampage. 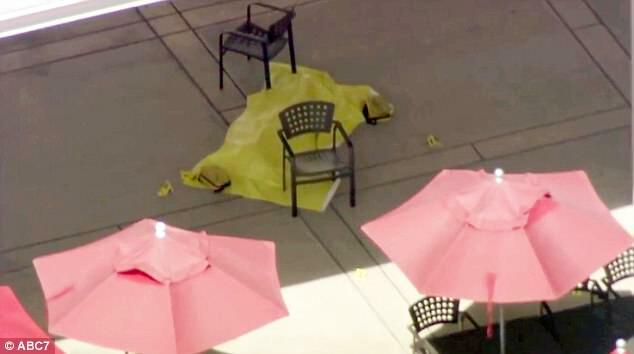 The shooting had no known connection to terrorism, US government security officials said. In a flurry of tweets, project manager Todd Sherman said: ‘We were sitting in a meeting and then we heard people running because it was rumbling the floor. First thought was earthquake. ‘After existing (sic) the room we still didn’t know what was going on but more people were running. Seemed serious and not like a drill. ‘We headed towards the exit and then saw more people and someone said that there was a person with a gun. S**t.
‘At that point every new person I saw was a potential shooter. Someone else said that the person shot out the back doors and then shot themselves. A worker from Carl’s Jr. next door to the campus said one woman was shot in the parking lot and was brought into the restaurant to be cleaned up. 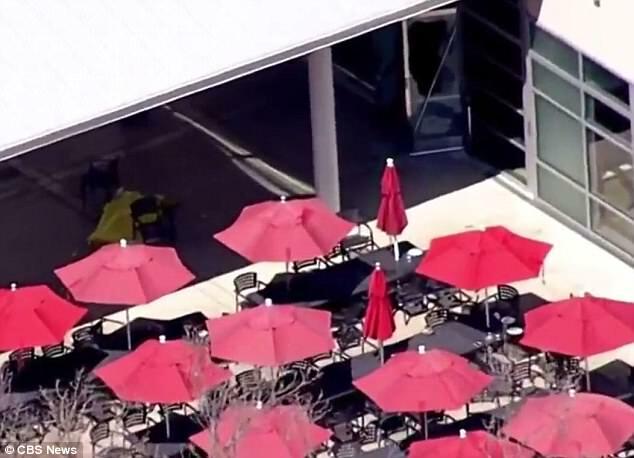 Another witness reported seeing one woman being shot dead in the courtyard outside YouTube. ‘It did not stop. There was no mercy,’ the witness told Fox News. Redneck uses Gator for Gender Reveal!